Teachers will soon be able to educate youngsters on all things food and farming thanks to a trial Science Farm series designed by the NFU. The initiative was launched on Monday (February 12) on the ethos ‘farms are the perfect place to learn about science’. It came following concerns there was a ‘huge lack of knowledge’ among children about how and where their food is produced. NFU deputy president Minette Batters said: “We are really excited with these new educational digital tools that will allow teachers to provide truly memorable lessons where children will get the opportunity to explore where their food comes from and how it is grown. “We believe passionately about educating young people and we feel strongly that food production should be a core part of the national school curriculum. The education package will be taught as part of the national science curriculum in England and will offer learning on the farm-to-fork journey through videos and activity sheets. Pupils from St. Barnabas primary school will also help explain how carrots are produced before students will have the chance to plant their own carrots and record their growth using a special carrot diary. The students will also learn about the food chain of a day’s school dinner and have the opportunity to create their own sensory trail to ‘explore the farm with [your] five senses’. 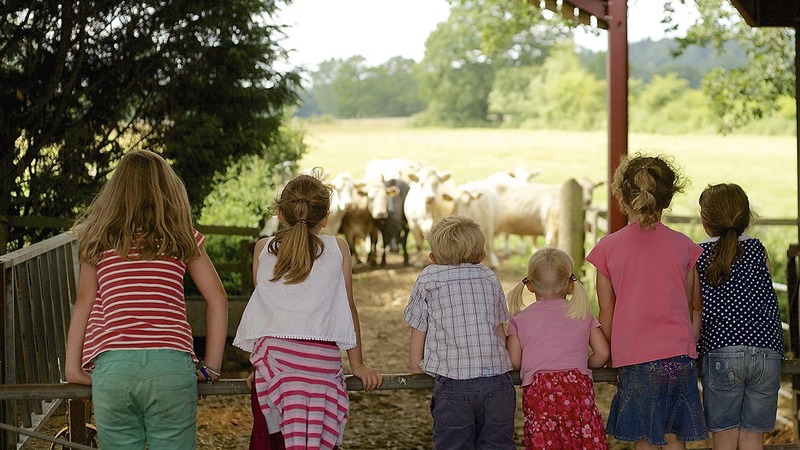 Joshua Payne, NFU education manager, added: “Farming is such a natural context for so many areas of the Key Stage One science curriculum – children will get to learn about life processes and their own bodies all while discovering about the countryside environment.